This range of products has been developed for preventing and correcting different trace elements deficiencies during the whole cycle of the plant and in all kind of crops. 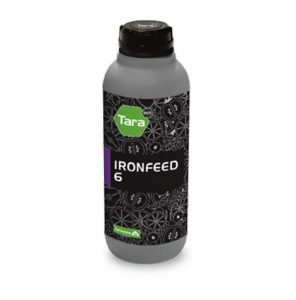 The range TARAFEED® contains trace elements under different forms in order to enhance the crops growth and proportionate to the plant all the nutrients needed. 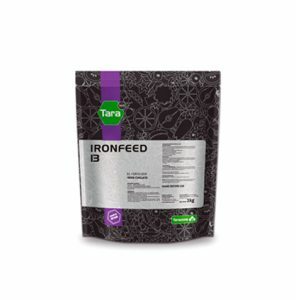 Amongst our products you can find different trace elements and chelating agents (EDTA, EDDHA…) in liquid or solid form.